My relative received it, is wearing it and likes it a lot, I think I won't see a sleeve of this shirt seeing how she likes it xd She even sent me pics of her wearing it... Damn it, I have bad luck with Viki gifts, I'll never see them at my door. Next challenge: take a pic with Viki pennant (somewhere original, or fun poses or your cat being the mascot). I'd put Viki pennant in top of the Eiffel Tower. (Who run the world? Viki! Just kidding, but saw Rakuten at Mcdonald's*). Just yesterday, the scenery was covered in snow. It was really beautiful. I missed the opportunity!! Double damn. 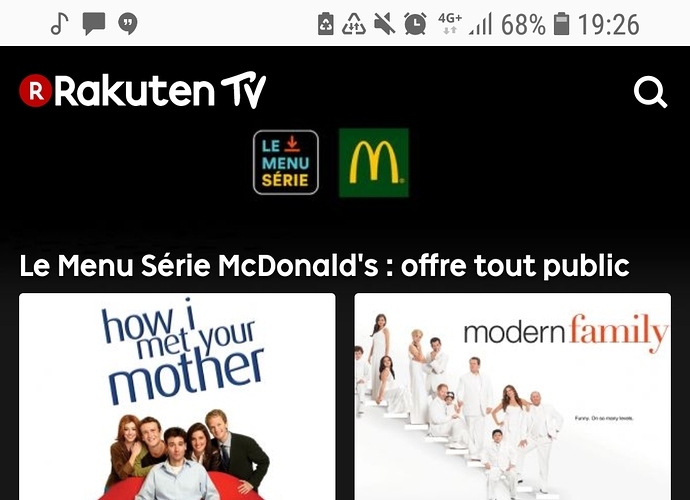 *About Rakuten at Mcdonald's : until April, they do like a series menu: buy this menu - get 1 season for free (download or streaming on Rakuten website). If Viki Rakuten do a Mcdonald's menu and download/streaming drama: I'm gone, I love potatoes. @piranna in wich country is that? Here in Germany they don't have such an offer on Mcdonalds. BTW did you know: Many people in Germany call McDonalds "Mcess" or "McDoof"
No, I didn't know We just call it McDo in short without meaning in France. 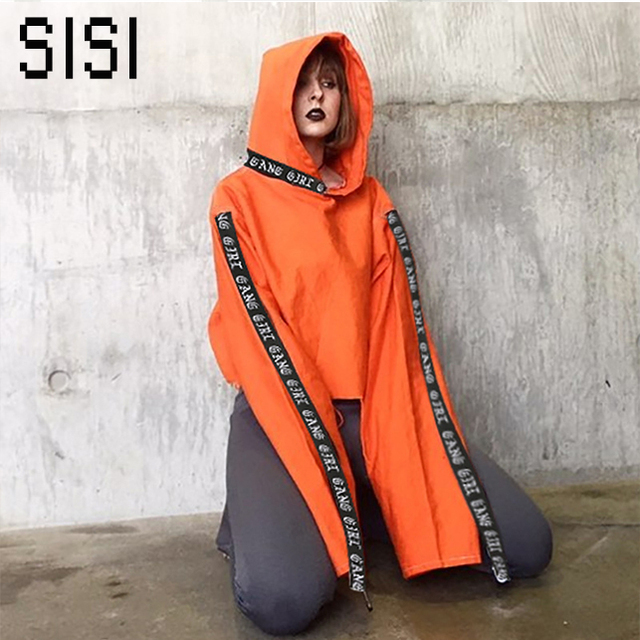 Been 6 months I ddin't go to a clothes store XD I've never seen these hoodies! The one thing I know is, that almost every year they give us the right to choose our gifts as a reward for spending our time doing subs etc. But this year, it's not enough they didn't ask us, they send us a t-shirt which I don't mind it. But they send to everyone a Men's t-shirt and Large size!!!! I'M A WOMAN AND THEY CLEARLY KNOW IT AND EVEN SMALL SIZE MAY BE BIG! THANKS FOR SENDING A GIFT FOR ME THAT I CAN'T EVEN WEAR!!! I feel your frustration since they made such a poor choice of token of appreciation for the hard working volunteers here at viki. The person that made such bad choice, should write an apology note and maybe give a logical explanation. Although is just a gift, and we should appreciate the thought of them wanting to show appreciation with this gift, I feel that it won't kill them to explain why this happened. Hopefully, they'll learn from this mistake and it won't happen again. Now, in your case since there are no adjustment possible, maybe you can donate the T-shirt to a homeless shelter or give it to someone that can use it. I would definitely do that, since I love to help others, and not throw away things when someone less fortunate can use it. I hope they offer to replace your T shirt with one with your size, that you can use. After all, it is free advertising for the site. I parade my viki bag, and is always a center of conversation. Also, some of my young son's friend love K-pop girl's group, and now they love the viki site. lol. My son gets mad when we start talking about viki and they all get excited asking me to suggest dramas for them (they like some of the one's I like). Most likely it won't match your room since the purpose is to plaster it in the wall. If you have a car, maybe find a spot in the car? the last is so hilarious I almost p...d from laughing... this could be another flip like pants with a funny skirt... the red one, lmao!! 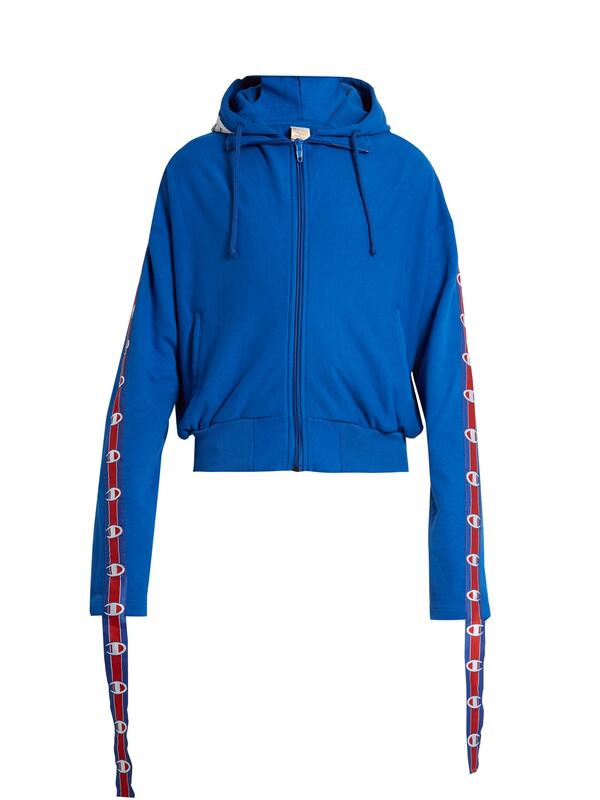 Are you wearing such a small size? - Not the correct size for some ppl. But if it was a size you've chosen, it wouldn't be much of a problem. Just one click and they'd send it to us. It was really something I wanted to wear, even outside, that's why I'm mad and sad.... Why would I give it to my mom or dad, who they don't even know the meaning behind it? You can make it your size. See that previous post of mine with helpful ideas. I have a sewing machine as well. But it's hard work to reduce the size. I am wearing extra small in USA. Luckily my big baby found the t-shirt awesome and he decided to wear it. Too bad I can't wear it. I wanted to show off that I am the part of VIKI family. Ohh and QC gift wise.. so far it only happened twice Viki did send us a giftcard to pick our own QC gift, all other QC gifts so far have been Viki goodies you could not pick yourself. Over here you have little shops that can do alterations to clothing and repair clothing like a broken zipper and such. They sometimes come and go because many who can't do it themselves throw away clothing it seems. I think in other countries/cities they have those so maybe look for those if you find it to hard. I'm still in debate wether I should use mine as a sleeping shirt, sports shirt (for sports I don't mind if it's a bit to large) or just an extra layer under my other clothing but then you don't see the back print.